As we wrap up a record Q2 for sales at LMA, we are seeing continued optimism in the light aircraft markets. JetNet IQ just released a survey in late June showing most business aircraft operators believe the current market cycle is past the low point. Our own sales experience over the last quarter jives with this sentiment, as our units sold were a record 46 sales for the quarter. 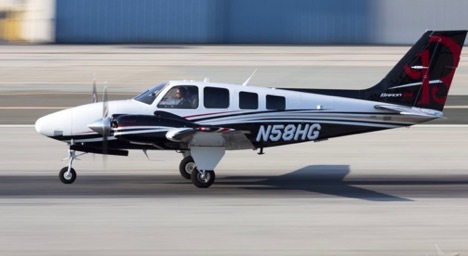 Inventories of some of the most popular models of aircraft are now at a third of the inventory of this time last year. The shrinking inventory has us returning to international markets again to find acquisition opportunities. Contributing to the increased sales activity is the strong appetite of aircraft finance lenders for new loans. Lone Mountain Aircraft Finance has new finance offerings and competitive rates, and is proving to be a valuable resource for our clients. Beginning in May of this year, Lone Mountain began a new model for providing detailed market data to aircraft owners. The model has been well received, and we are expanding this offering to all owners of turboprops and light jets. If you are an aircraft owner and interested in receiving our market reports, you can sign up on our website or via email at info@lonemtn.com. Current Market Acquisitions: Lone Mountain is currently acquiring a King Air 350i, Phenom 100, Phenom 300, and Piper Meridian or M500 for qualified clients. Please let us know if you are considering selling or know of an available aircraft. Vision Jet Positions: We have sold four more Vision Jet positions in Q2 of 2018 and are now selling positions that deliver in 2019. We have positions delivering as early as Q3 of 2019 with three delivery positions remaining for next year. 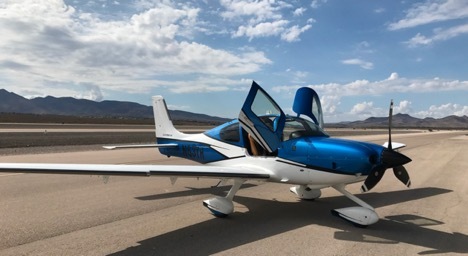 Cirrus just delivered Vision Jet serial #54, and pilots are reporting a great customer experience and support from Cirrus. We expect Cirrus to build a total of 50 Vision Jets in 2018 and approximately 65 in 2019. On the training front, the first type-rating class offered at the new Vision Training Center in Knoxville will be held in July 2018 as training moves from In-Aircraft to simulator-based training.